This week, I was invited to a little Easter event with Tubby Todd and Seedling. It was a blast, and the kids loved the Easter egg hunt, decorating Foodstir cookies, and listening to Love Bug & Me Music. 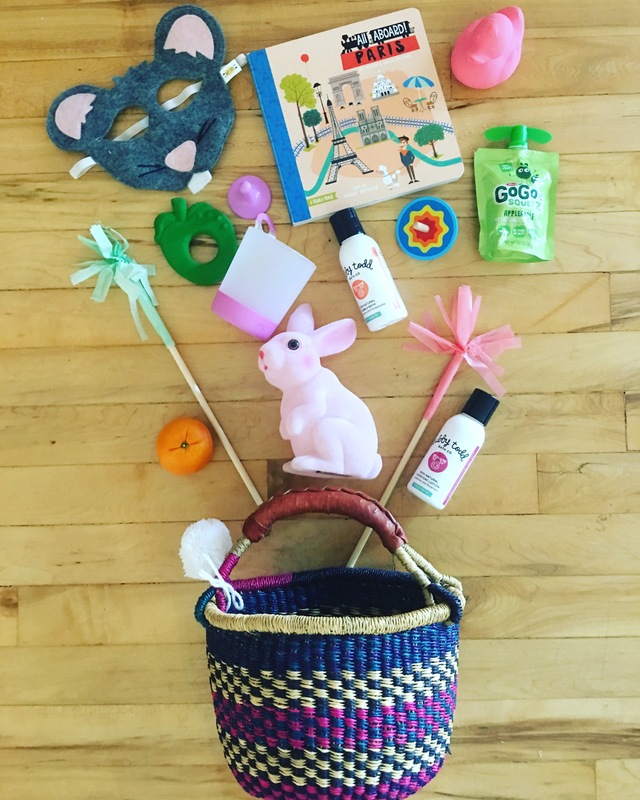 I put together a few things they gifted to us, and some things I already had, to give you some ideas for your little ones Easter Basket. 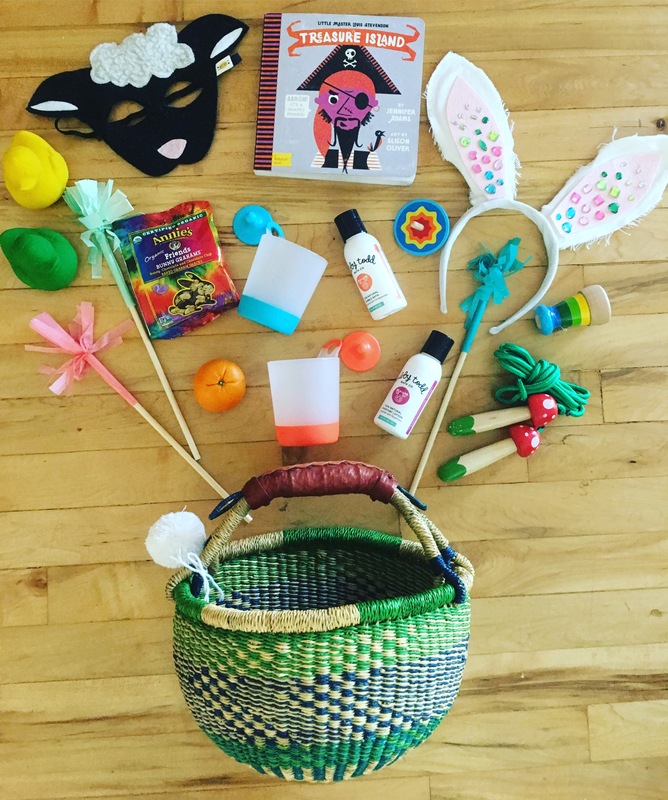 I would love to hear what you include in your kiddos baskets, I’m always looking for good things, that aren’t just sugar! Have a great Easter! !